I love the idea of book challenges but I always seem to run out of puff and get side-tracked with books not related to any of my challenges. But I continue to do them with great enthusiasm, and I love the whole process at the beginning of the year thinking about them, choosing books for them sorting through my bookshelves looking for elusive books that I know I have. Its not easy keeping on track and this year I seem to have gone overboard with the amount of challenges I have signed up to... you cant fault me for my ambition in this regards at least. I try to do challenges that will challenge but that also the books I read might fall into multiple challenges.... doesnt always work... but when it does its great. 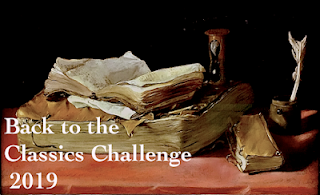 The Historical Fiction Challenge: which I have done for a number of years now and always really enjoy it... 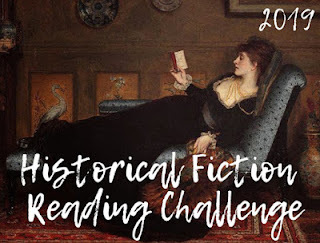 I always read historical fiction so its a no-brainer for me but I do try and increase the number of books in the genre that I read each year. 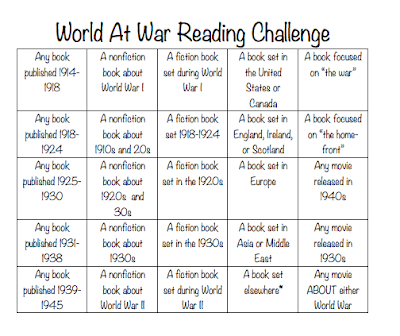 World at War Reading Challenge: this is a new challenge for me. My reason for joining is that I want to read WW1 fiction and non-fiction this year as I have alot on my bookshelves that I need to read. 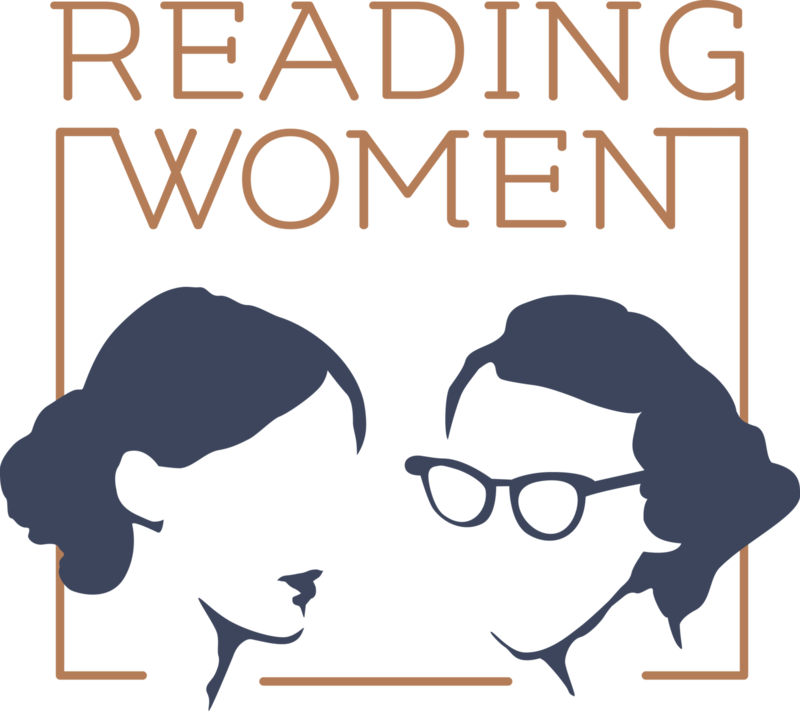 Reading Women Challenge: I posted about this in December. I have not set my list as yet and may not do so and just go along and see what I fancy throughout the year. Read Scotland: this will be the 6th or 7th year I have participated in this challenge and I have never quite reached my goal... this will be the year that I do.. 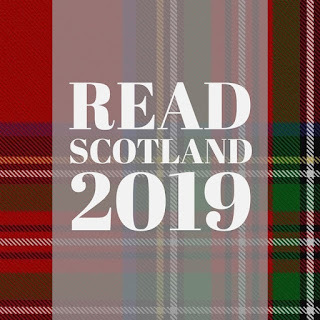 The idea is that you read books by Scottish authors, set in Scotland or about Scotland. I have signed up to the 'Robert Burns' level which is 6-10 books. Last year I read 5 so I am not far off. I love to read about Scotland, we lived there for 4 years and my husband is Scottish so there are lots of connections that I have. I first fell in love with it by reading Lillian Beckwith books in my late teens and early 20's I hope to revisit some of her earlier books this year. 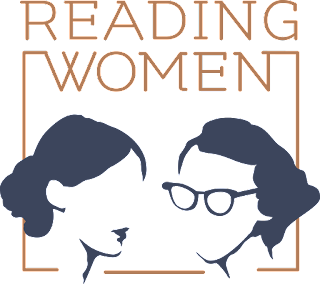 European Reading Challenge: I am doing this one again this year.. signed up for the Honeymooner level - 5 books from 5 different countries - can be fiction, non-fiction, travel etc. I'm already on country number 2 now, so I should be able to complete this challenge. 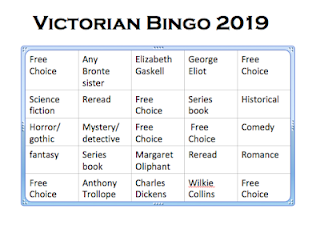 Victorian Reading Challenge: Again I am signed up to this one as I failed miserably last year.... again I am going to do the bingo challenge option. I need to read 5 Victorian books this year... its an area of literature that I am lacking in so hopefully I can read some. 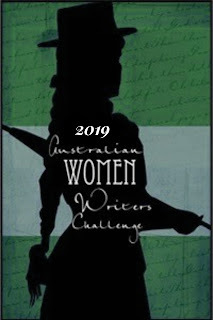 Australian Women Writers Challenge: again I am joining in the fun of this and trying to read more books by Australian women writers... last year I managed 10 books in this category so here's hoping I can trump that number this year. 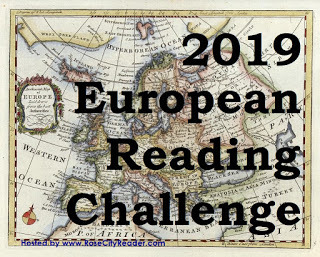 Thanks for joining the 2019 European Reading Challenge. Welcome back!